Dream your wedding in images! 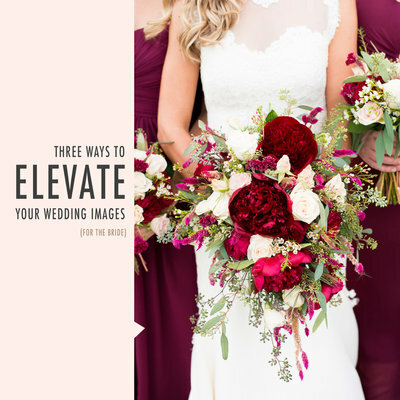 Head over to Pinterest and start collecting ideas of your special day from the simplest details, to wedding party poses, to bride and groom portraits, to inspiration by color palette! 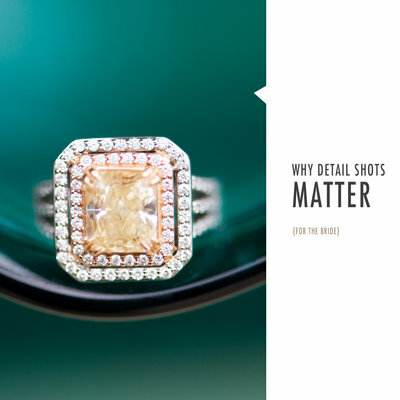 Trying to figure out what your photographer will need the morning of your wedding to take pictures of detail shots? for your FREE downloadable checklist so you don't forget anything! 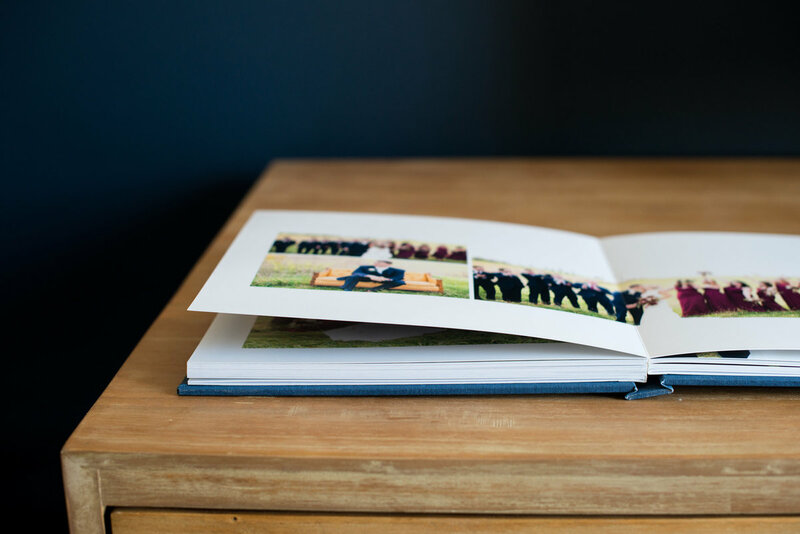 All the information to your custom designed wedding album that will allow your memories to live on! A beautiful keepsake for you and your husband and an heirloom for generations to come! Imagine this: You're finally married, you've taken your vows and your guests are all gathered together eating. The sun slips over the horizon and you slip out with your groom. Here are three tips for stunning sunset portraits! 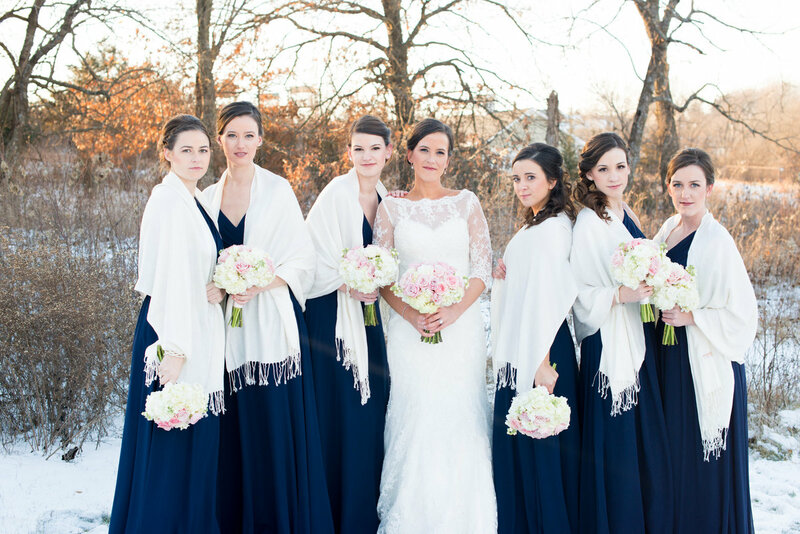 Planning a wedding naturally produces so many questions! 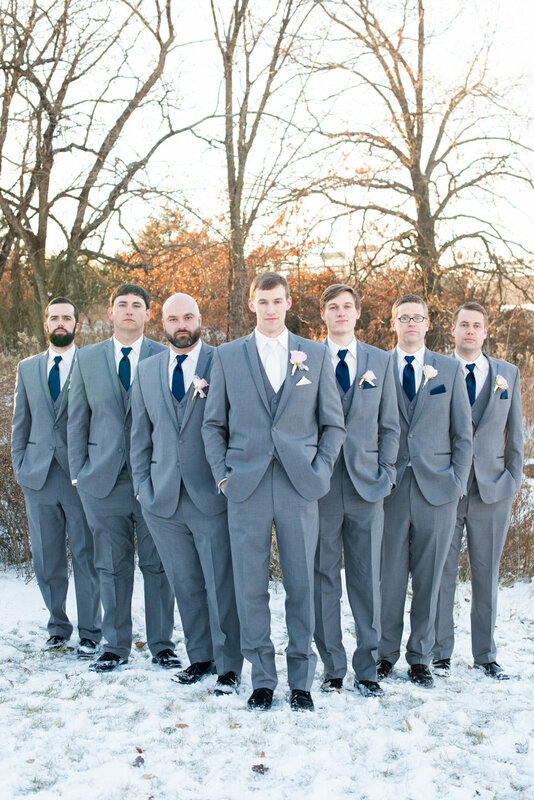 How do I make my wedding look high end without going broke? 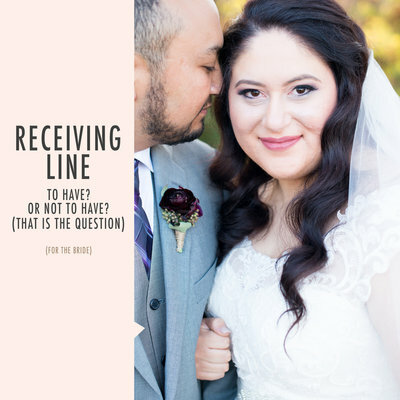 Should I do a receiving line or not? What section of my day should I devote the majority of my time to? It's my joy as a wedding photographer to get to walk through each of these questions (and so many more!) with my brides! Planning your wedding shouldn't be stressful! 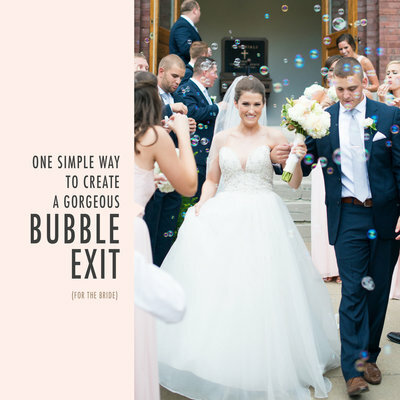 Head over to the blog to find trending blog posts to help you plan your wedding! 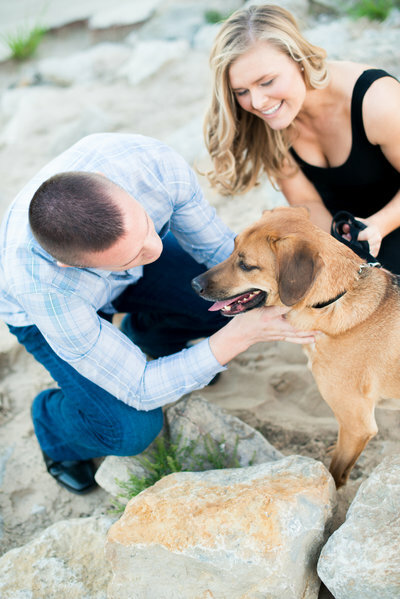 Engagement sessions are one of my absolute favorite and equally most important sessions I shoot! That's why it's complimentary in my wedding package! During this time my couples will learn poses and realize how wonderful (and comfortable!) they are in front of the camera! 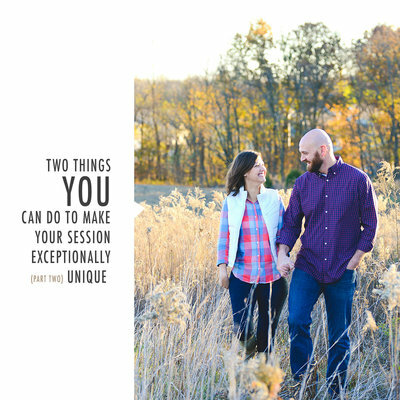 Download this FREE pdf to help you know what two things will make or break your engagement photos! 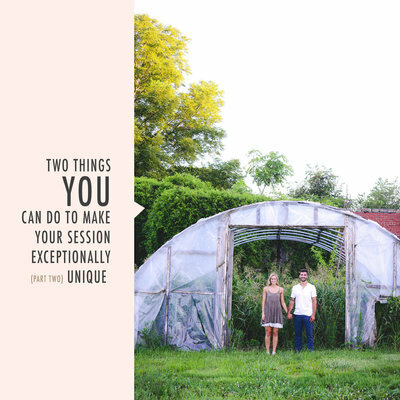 Want to get to know Kansas City wedding vendors personally? A place to help you plan your wedding stress free! 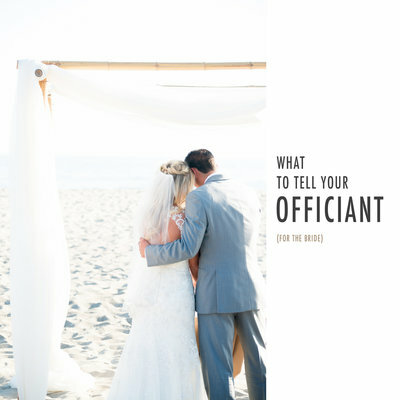 From informational blog posts on elevating your wedding, what to tell your officiants, how to make your wedding unique and much more! From easy links to local wedding vendors and featured posts to help you get to know them, Pinterest inspiration and all you need to know about heirloom wedding albums! You'll find it all here!